Time really fly, we are at the end of April and May is commencing soon. Yet another long weekend for most people here, an early May Day wishes to all of you. 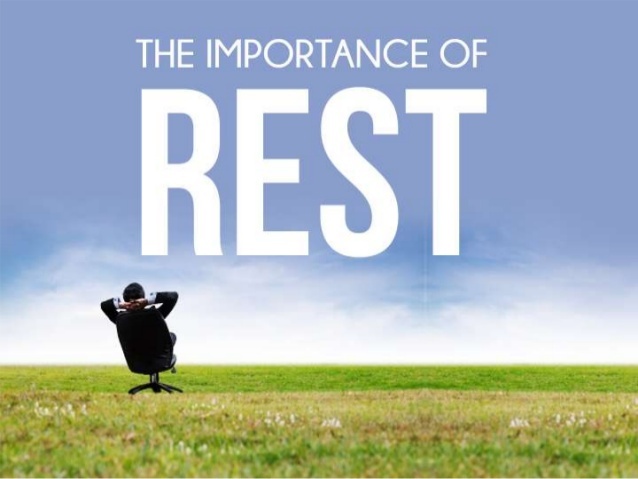 As the Chinese saying goes 休息是为了走更长远的路 (briefly translated into : Rest is necessary in order to go/move further). Let's have a good rest over this long weekend, either in Singapore or oversea as many are having weekend getaway to neighboring countries. The latest news from a couple of my friends who are heading to Malaysia this morning: both links at the customs are experiencing a huge jam. Keep calm; Keep going! Just give yourself some ME-time and REST well. Some time, by just stepping out of your 4-wall (aka home) and meet up/chat with friends is enough to rejuvenate your pace of life. Life is always full of Ups and Downs, we just need to embrace life.